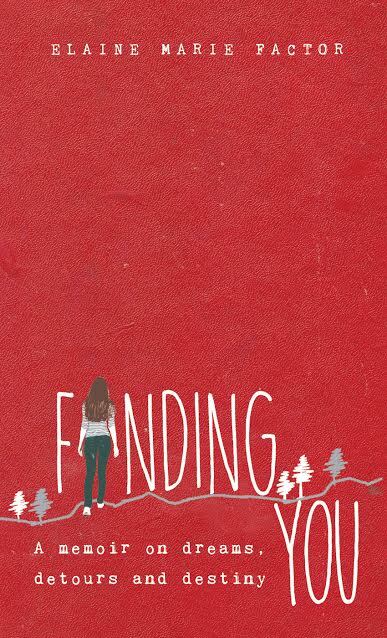 Finding You: A Memoir on Dreams, Detours, and Destiny. At 24 years old, Elaine finally decided to enter a religious congregation to fulfill her childhood dream. Besides experiencing overwhelming joys and challenges in the different aspects of her life, she also faced a series of encounters with her true self and her greatest Love. What she gained in the four corners of that convent was way beyond what she had expected. Based on the journal entries Elaine wrote from her old studydesk to the rickety table in her room at the convent, this memoir will take you on a journey of discovering your greatest call, taking unexpected detours and finding the path to your true destiny.